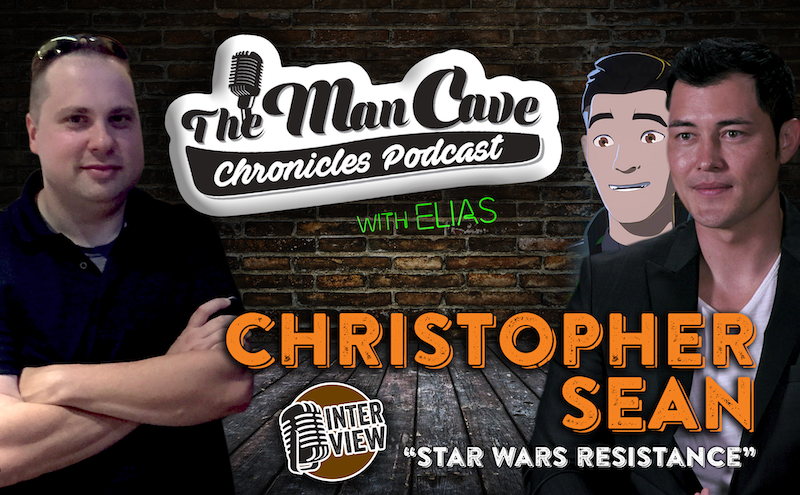 Actor Christopher Sean joins host Elias on this week’s episode. We talk about his career, his time on Days of our Lives, and his role as Kazuda Xiono on the new Star Wars series, Star Wars Resistance. Kaz is an eager, young pilot recruited by the Resistance and tasked with a top-secret mission to spy on the growing threat of the First Order.